This is what we feel for our land, for its fruit, for its trees. From these same trees, the olive trees, which for centuries are present on this earth, and offer their fruit, produce our best product: the oil. 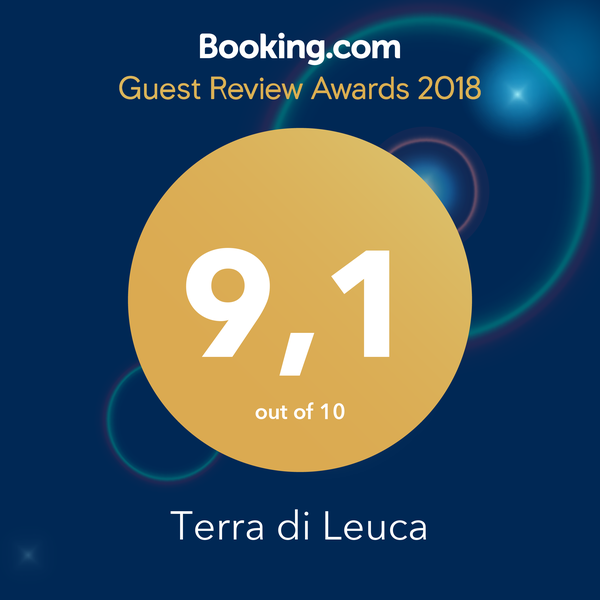 The Oil of Terra di Leuca Farmhouse is produced in natural way, with natural evolving of seasons and its taste is better, clean. The Salento’s Olive Oil is a popular product around the world, a must for healthy cooking; So we’ve decided to make it available to all those who wish to bring on their table a piece of Puglia . This Extra Virgin Olive Oil will enhance every dish and every dish has a unique taste. 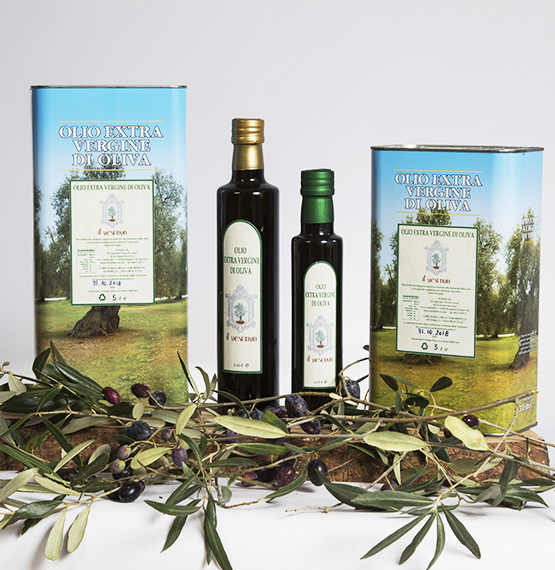 We produce this oil directly with our Olives, no mass production, but only what nature gives us. The Oil is available from 200ml bottle to 5Lt cans. To buy it you can fill out the form below or click button blow. Shipping that can take place throughout Italy. 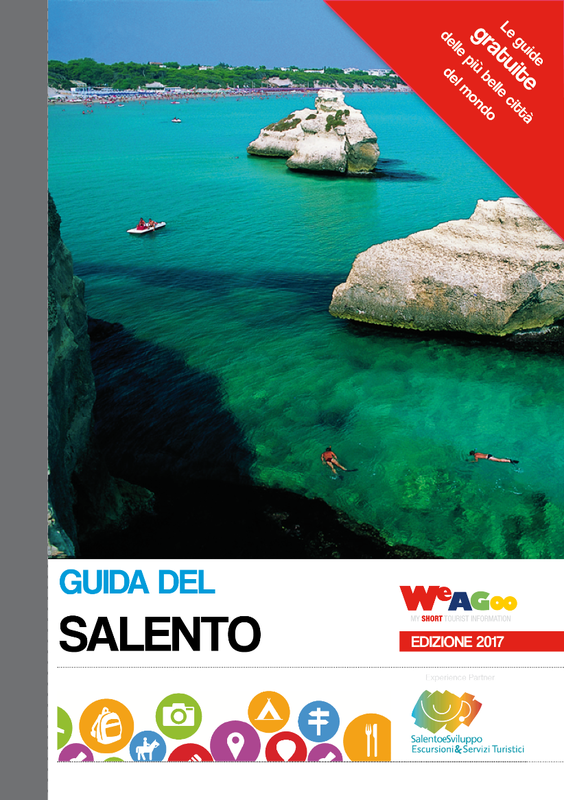 Discover Our products, Our traditional food and beauties of Salento.